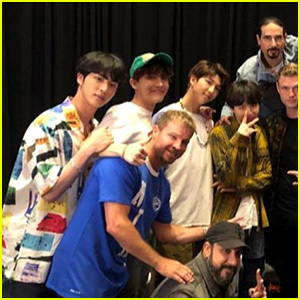 BTS Meet the Backstreet Boys at Billboard Awards 2018 – See the Group Pic! | 2018 Billboard Music Awards, Backstreet Boys, Bryce Vine, BTS, Chris Daughtry, Echosmith, En Vogue, Enrique Iglesias, Kelly Clarkson, Kim Petras, Kygo, luis fonsi, martin garrix, Noah Cyrus | Just Jared Jr.
Demi Lovato & Luis Fonsi Drop 'Echame La Culpa (Not on You Remix)' - Listen to the English Version! 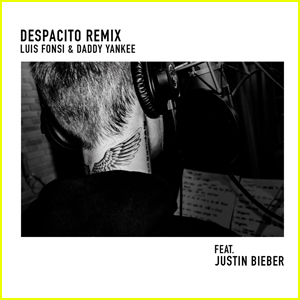 Justin Bieber Recorded & Released 'Despacito' Remix in 48 Hours! Billboard Reveals Their Top Songs of 2017 - See The Top 10 Picks! 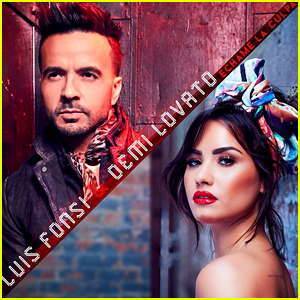 Demi Lovato & Luis Fonsi Debut Epic 'Echame La Culpa' Music Video - Watch! 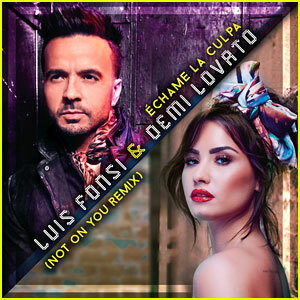 Demi Lovato Sings in Spanish in New Luis Fonsi Song - Listen! 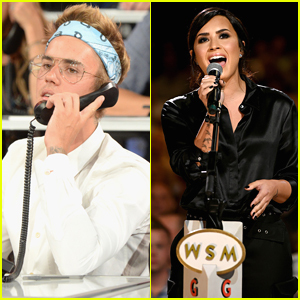 Justin Bieber Answers Phone Calls at the Hand in Hand Telethon! Justin Bieber's 'Despacito' Remix Becomes Most Streamed Song of All Time!